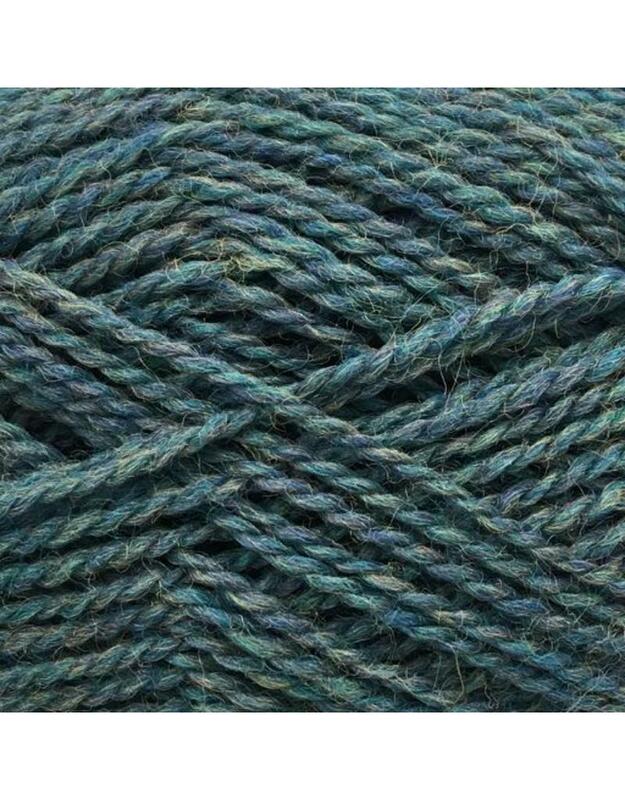 Highlander is the perfect yarn for garments and accessories. Spun from a long, stapled smooth wool fibre into a plied, sport weight yarn that will be both durable and resist pilling. 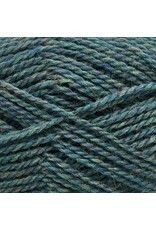 This yarn very soft and is dyed into tradtional heathery shades. Perfect for a classic cardi for a man or woman and it will also be great for colour work. Oh, and did I mention it is very well priced! Knitting Gauge: 24 sts & 30 rows per 10 cm or 4"